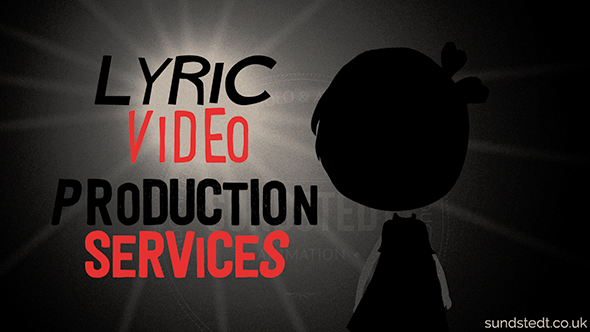 Lyric Video Production Service - Bringing Your New Single To Life! We provide original, premium quality, handcrafted Lyric Video Production for your song. Independent artists today (and well known artists such as Taylor Swift) really do need to gain exposure in any way possible and a lyric video is a great way to do this. It can cost less than a professional music video production, and fans love lyric videos. The Internet loves lyrics! So, what are you waiting for? 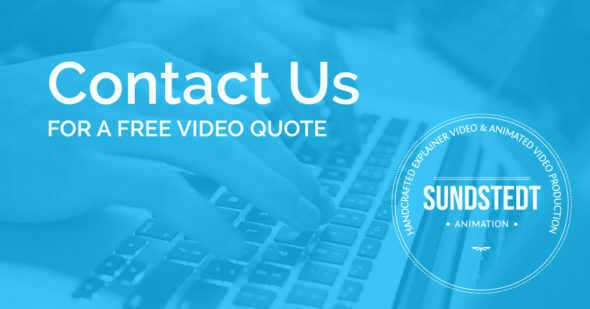 Talk to us about our high-quality Lyric Video Production Service today. Talk to a company that makes a premium quality lyrics video and animated music video. Get in touch! We are an established Lyric Video Maker. 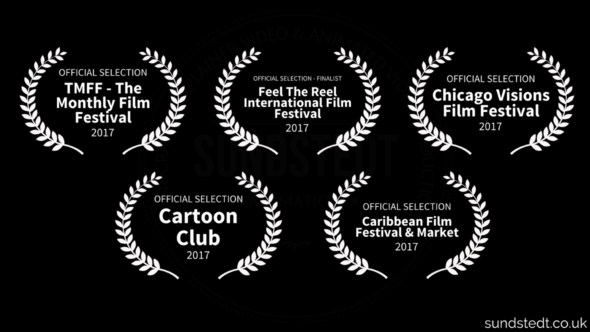 Our music videos have even been featured at film festivals as finalists, and we love our work. 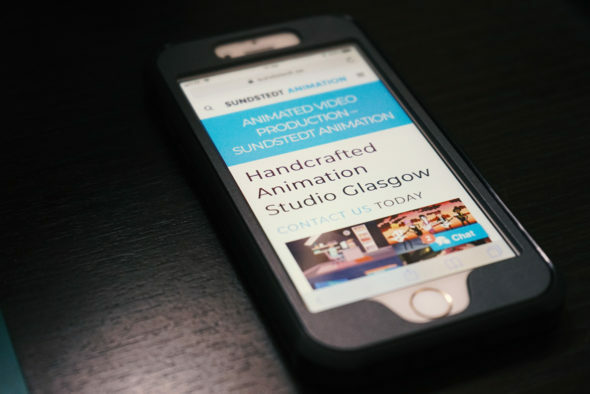 We design, animate and deliver. Let us create the perfect lyric video for your new song. Let’s have a chat and we can check out your song and/or lyrics and your idea for the video you want and look at options and get started. We provide a FREE consultation and quote so that you know exactly what the final cost will be, you never pay more. Why hire a Pro? Sure, you can spend years learning animation software and DIY, but we have spent 20 years doing animated video and the last 7 years doing animated music videos and marketing videos full-time. We know what works, how to make it and what makes a great video. We constantly work on improving our skill and we would love to work with you on your new project in the near future. We focus on the most advanced lyric videos, we utilize handcrafted artwork, custom, clean with artwork to match your song and brand. We don’t do basic, simple and cheap lyric videos or music videos. We make premium videos to stand out. What also makes us different is that we make everything in-house, no outsourcing, no 3rd party. Every scene in the video is custom made and every piece of graphic element and illustration to match the words are drawn in-house. We don’t use any stock, we don’t use photographs or reuse any artwork or assets. Naturally, this means that your video will be totally unique and that is why we can be trusted to deliver a video that will be unique to you as it will not use any stock motion backgrounds or templates. Making original content takes time, this is why we take the time it needs, not rushing to deliver as many videos as we can. If you want a simple, cheap and urgent lyric video, then look for a company that makes those instead. We enjoy doing more refined and artistic videos that require doing everything from scratch, using no drag-and-drop or templates. We specialize entirely in handcrafted, detailed and polished videos, they are still very affordable and you usually get what you pay for when it comes to video production! Considering that we typically spend at least 4 weeks full-time producing a video, it’s actually VERY affordable as we spend more than 160 hours making your video (even more if you go with a full-blown animated cartoon music video instead, with animated characters and beautiful scenery). We care about making the best video we can. A recent animated music video designed by Sundstedt Animation landed at #1 in the Irish iTunes charts & the song cracked top 20 iTunes chart in Ireland. We will work with you to develop the perfect lyric video for your song, in any genres & styles. Our custom, quirky (optional) design will bring your new single to life and we deliver on time and on budget. If you have questions about our animated music video or lyric video services, you can use the live chat feature, available both on desktop mobile website versions. 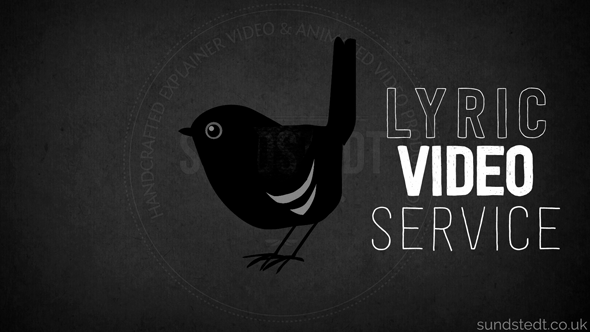 With Sundstedt Animation you have the freedom to provide your own idea for your lyric video. We create custom animations for the video and the video comes with FREE Vimeo embedding code and download of the original HD 1080p video, plus 3 FREE additional video formats such as 720p.